If you were the budget czar for San Francisco, how would you allocate the city’s transportation dollars? Now, you can try your hand at making it all work online here. You can submit your final budget proposal, and it will be used to help develop the San Francisco Transportation Plan. The San Francisco Chronicle website has a gallery of photos from when the BART system was originally under construction in the 1960s and 1970s. You can see the photos here. There is a photo of people on a walking tour through the Transbay Tube. Also, there is a photo of then-President Nixon riding BART in 1972. 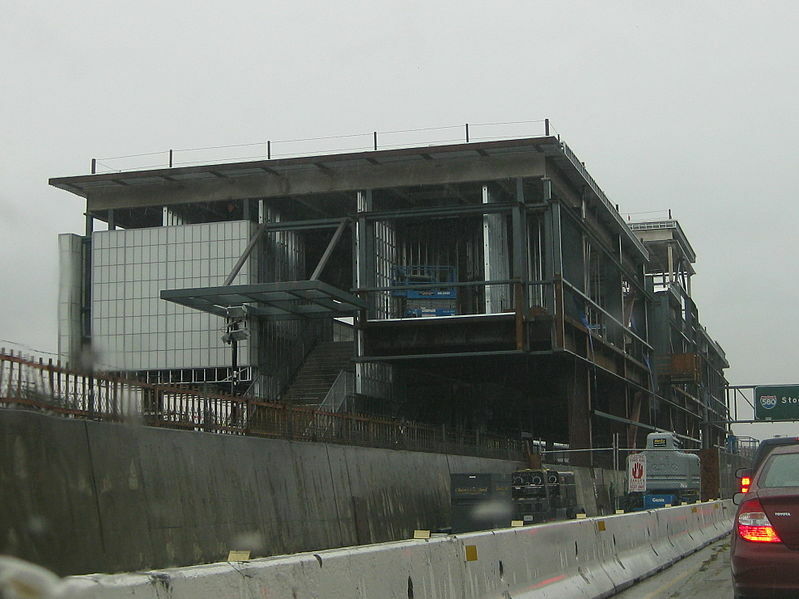 The Dublin Pleasanton BART Station under construction, much later, in 2009. The Natural Resources Defense Council (NRDC) has released a list of 22 American cities named “2010 Smarter Cities” for their investment in green power, energy efficiency measures and conservation – Oakland, San Francisco, Berkeley, and Santa Cruz are the Northern California cities that made the list and have profiles on the NRDC website. Walk Score has ranked 2,508 neighborhoods in the largest 40 U.S. cities to help you find walkable neighborhoods – San Francisco is ranked #1! 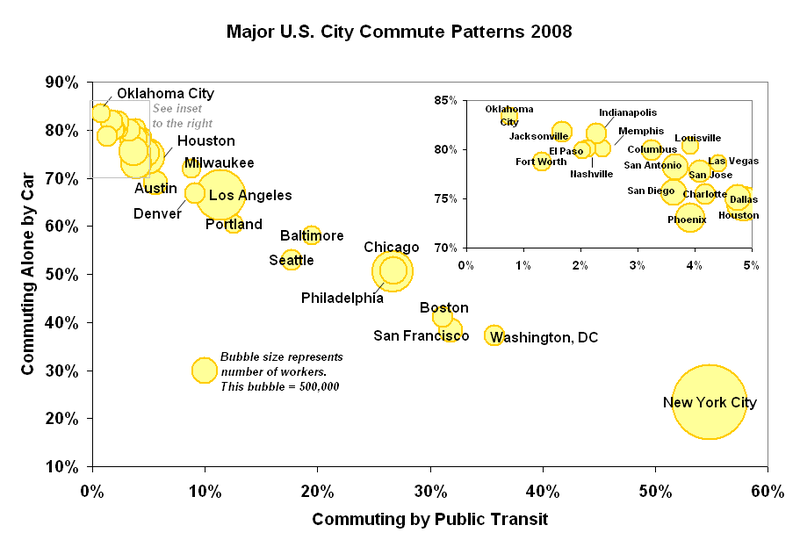 The 2006 American Community Survey measured the percentage of commuters who take public transit, as opposed to walking, driving, riding a bicycle, or other ways of getting to work. In the top 50 are the Bay Area cities of San Francisco, Berkeley, Oakland, Richmond, and Concord. If you have read articles about urban transit in recent years, chances are you have run across the phrase “BRT” or “bus rapid transit”. 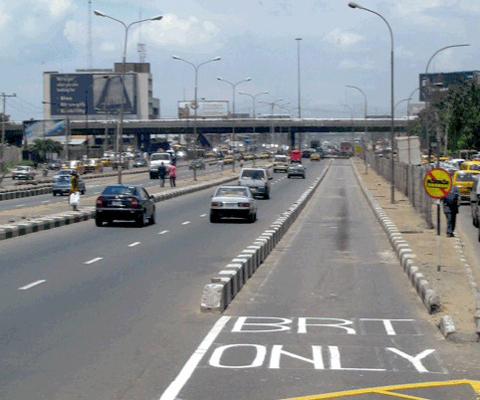 BRT refers to a mode of bus travel that is characterized by streamlined operations on heavily traveled routes to reduce travel and wait times and/or increase average daily trips. Elements of BRT may be any combination of dedicated bus lanes, limited stop “express” buses, increased coordination for “signal priority” at stop lights, quick-boarding platform placement and configuration , curb cuts and turn-abouts for faster maneuvering of buses and pre-board fare collection. The argument for BRT is generally that there is an increasing need for fast and efficient public transit in cities spurred by factors such as population growth and greenhouse gas reduction goals. 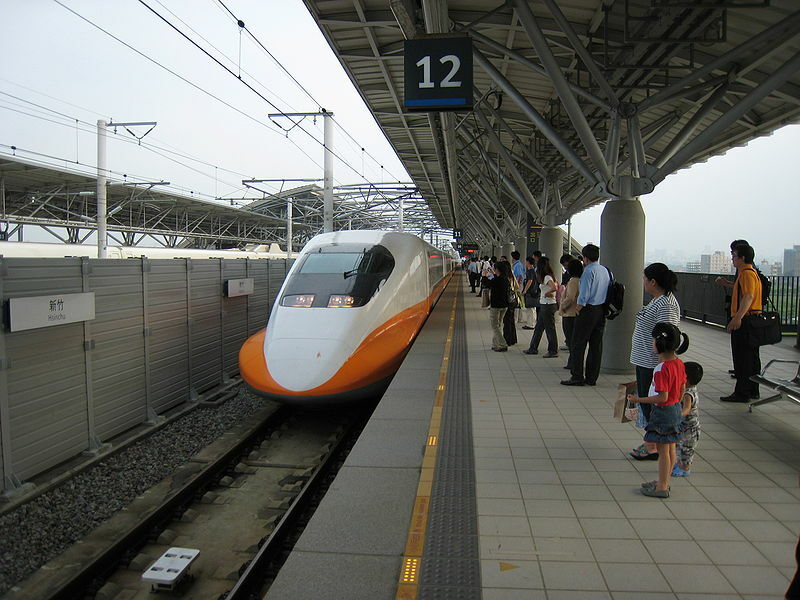 However, rail systems are extremely costly to build and maintain, and many of America’s cities lack even basic public rail infrastructure. BRT can bridge this gap and provide the efficiency and effectiveness of a rail system while utilizing the already existing roadways. Visit AC Transit’s BRT page here, and visit the National Bus Rapid Transit Institute here. *AC Transit is considering options for another 8% of service cuts (effective in August) to meet its budget. Public hearings and comment sessions on the new cuts will be held this Wednesday, May 26, 2p.m. and 6p.m. at 1600 Franklin Street in Oakland. We will be reporting on the new cuts next week. 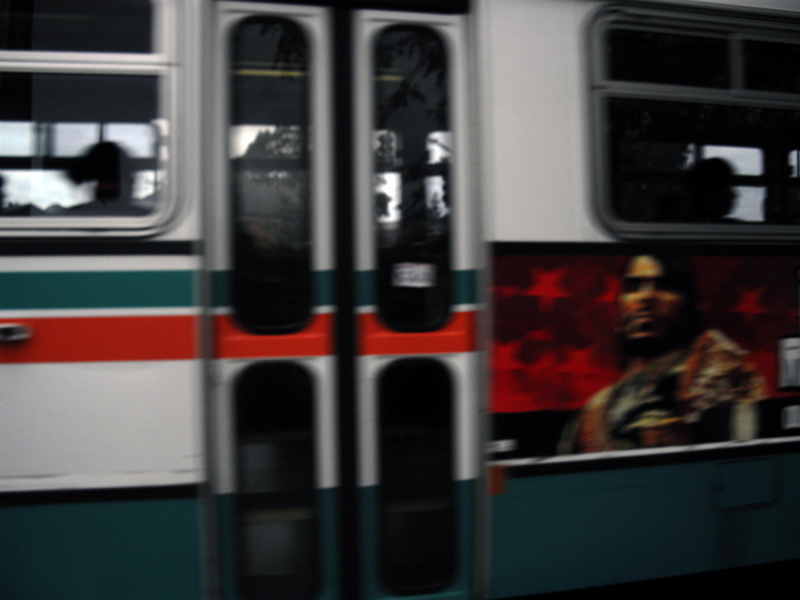 Regular riders aware by now that several AC Transit lines underwent tweaks to schedules and routes at the end of March, most notably the split of the 51 line to “51A” and “51B” lines that terminate at the RockRidge BART station. Regular riders are also aware that public transit in the Bay Area has seen fare increases across the board in the past year. However, what many riders may not know is that most transit agencies only receive a fraction of their operating costs from cash fares. AC Transit for example, recoups less than 20 percent of its budget from cash fares. So, while it is true that fare rates have seen increases while services have declined, they do not even begin to touch the transit giant’s bottom line. AC Transit’s pared down route system that went into effect at the end of March this year is just one manifestation of structural changes and deep cuts within the system. The statewide budget crisis has resulted in the loss of significant funding, mainly from State Transit Assistance (STA) grants. AC Transit’s baseline budget for FY 08/09 clocked in at $327 million and was on course to increase; Due to restructuring the FY 09/10 budget will be stripped back to $313.9 million and FY 10/11 is budgeted for $308.9 million. In any very large organization there must be fat to be cut, and efficiency gains to be had. But why the withdrawal of millions of dollars of funding for public transit at a time when many are forced to scale back economically and possibly even give up their cars? AC Transit- and public transportation in the Bay Area in general- are not alone; major spending cuts for transit can be seen all across the country. While giving up a car may be great for the planet, it can be a major liability for folks trying to stay mobile in areas of poor transit connectivity. Further, with extended wait times, curtailed hours and pared down routes, public transit may not win many converts-even among those who would like an alternative to driving. 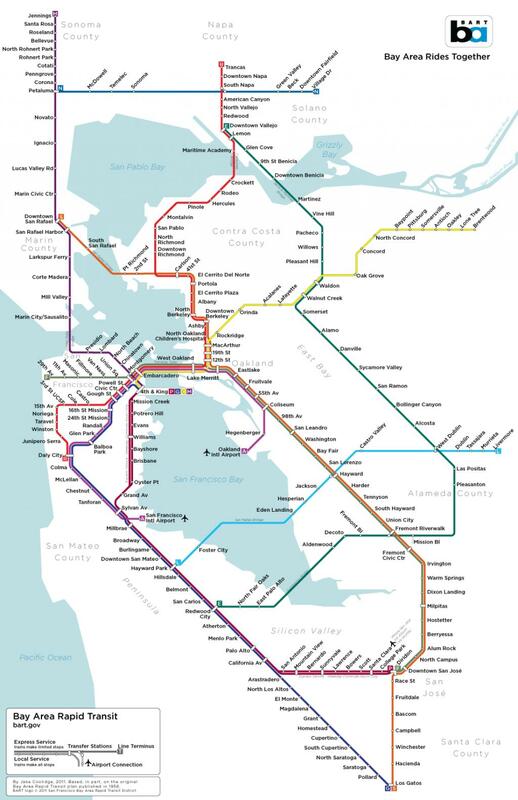 It was reported in the San Jose Mercury News that Bay Area public transit lost an estimated seven percent of its ridership within the past year, and the nation is not far behind with a six percent overall drop in public transit usage. This is the classic chicken and egg scenario: if ridership is down as the economy stagnates, funding will be down; If funding is down, service will be down; If service is down, ridership will be down, and so on. How we will restructure this ailing system remains to be seen.